Simplicity patterns are on sale through Monday at Joann Fabrics and Crafts for $1 each. If any of you are Project Runway fans, this includes the line of PR-inspired patterns that Simplicity has put out since fall. 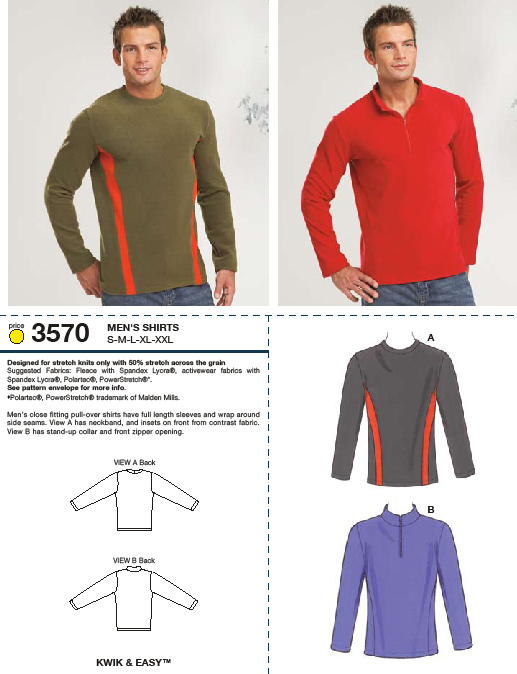 Most of the PR designs don’t look particularly difficult to sew, so if you haven’t touched a sewing machine since high school Home Ec class but have Mom or Grandma’s old machine stored up in your attic, those might be good starter pieces to get you into apparel sewing. I resisted buying anything for myself when Chris and I went there today to pick out fabric for his Valentine’s Day gift, but I did walk out with three fab patterns from which I plan to sew some presents for my mom and Chris’s mom for their upcoming birthdays at the end of the month. And somehow this little gem made it into my shopping basket, too. I really hope Slinky and Neville don’t smother me in my sleep when they discover that I plan to put CLOTHES on them this Halloween. The cat model on the pattern envelope has the same look of semi-vacant malevolence that Neville does. That’s what sold me on it. A disgruntled looking kitty is a photo op waiting to happen. Oy! Wouldn’t this be an awful cruel PR challenge?